If red riding hood existed among us these recent days that would be the cape she would pick out, minus the hood ofcourse. 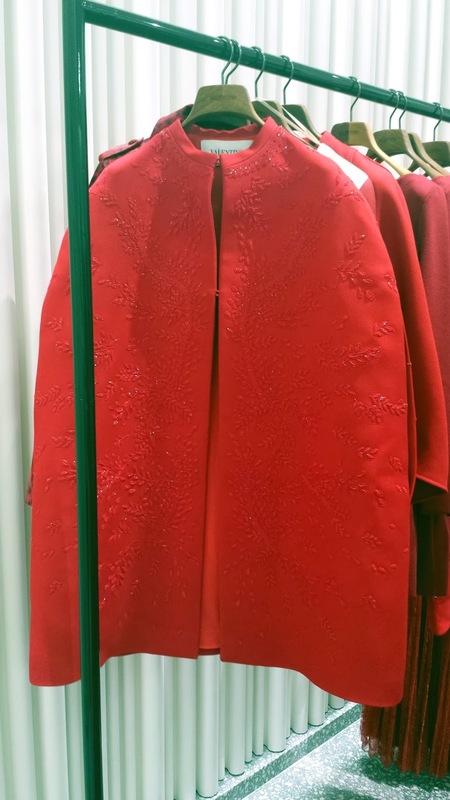 Perhaps a fashionable version of little red no? The cape looks astonishing by itself, and let me tell you a little secret . 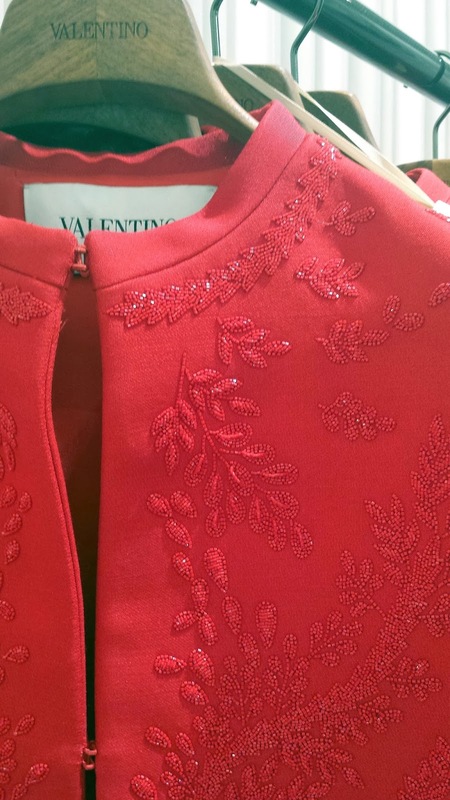 I was always infatuated with capes coming from red riding hoods and got a fair selection of childhood pictures as a proof..
Upclose, the embroidery is exquisite and you know how Valentino makes the perfect shade of red which is impossibe to match by any other brand !